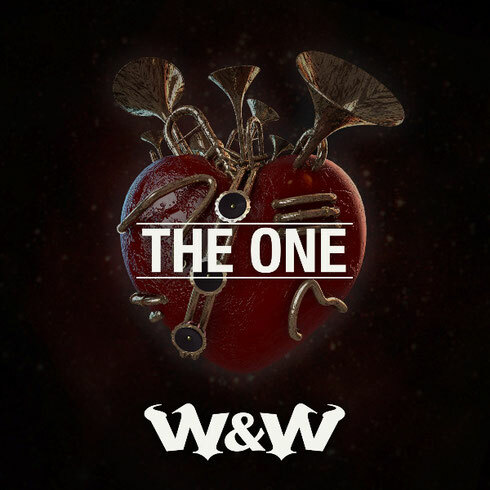 W&W’s new single ‘The One’ has been officially released through Mainstage Music, sub label of Amsterdam based record label Armada Music. By making use of Whitney Houston’s ‘How Will I Know', the Dutch DJ duo honours the famed vocalist and aim to create a potential chart-topping record in the process. ‘How Will I Know’ has become widely known for being Whitney’s second song to top the Billboard Hot 100 Chart, as part of her seven consecutive number ones in the chart of the U.S. Magazine. The family of the singer – Whitney Houston passed away on February 11, 2012 – gave official permission for the use of the vocal sample. W&W hope to score big with the new single. They have previously ranked #1 on Beatport on more than ten occasions, including the single ‘Bigfoot’. ‘The One’ saw its live premier in March during Ultra Music Festival in Miami and apparently has been one of the most anticipated records ever since. Check the teaser out below.